Quintessential rock band Guns N’ Roses, notorious for their larger-than-life, bombastic shows that engulf every fan, are the first act to be announced for the return of Louder Than Life. This year the festival will be headed to its new home at the Highland Festival Grounds At KY Expo Center on Friday, September 27, Saturday, September 28 and Sunday, September 29. This will mark the debut of the Guns N’ Roses lineup at the Louder Than Life festival and is the first appearance for the rock giants since performing in Hawaii in December 2018 in association with the Andy Irons Foundation. Sending fans into a frenzy since the Not In This Lifetime Tour kickoff in 2016, Guns N’ Roses has the number 2 highest grossing tour of all time, and has performed an astounding 150+ shows for over 5 million fans to date in stadiums, arenas and as part of festivals worldwide. Visit www.LouderThanLifeFestival.com for full details. 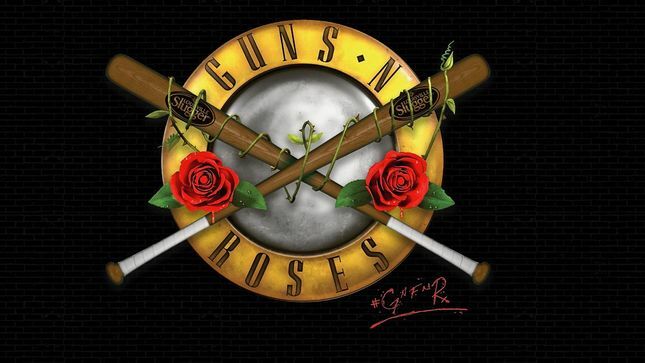 Guns N’ Roses are one of the most important and influential acts in music history and continue to set the benchmark for live performances, connecting with millions of fans across the globe.